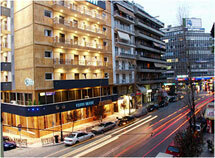 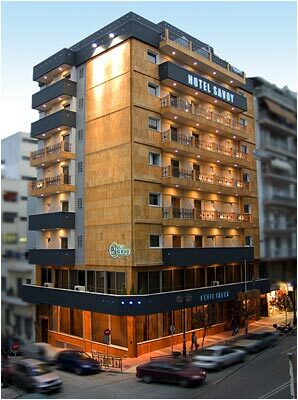 Address : 93, Iroon Polytechniou Ave.
SAVOY hotel Piraeus is a premium business hotel uniquely located in the city centre. 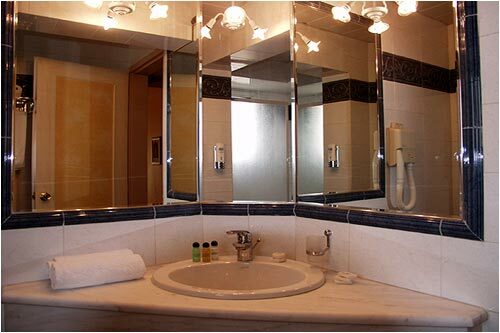 It is in walking distance from the Main Port, Passalimani Yacht Harbour and only 10 km from all historical attractions of Athens.It is also less than an hour from some of Attica\'s most beautiful beaches and the islands of Argosaronic Gulf. 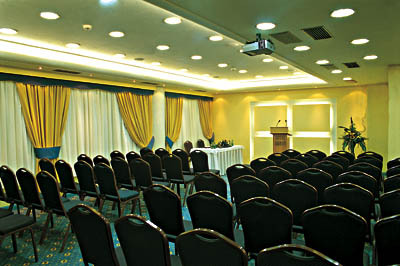 Its location at the heart of the shipping business area and very close to the exhibition centres, the city\'s main sights and shopping areas, makes it an ideal venue, whether you are on vacation or in a business trip. 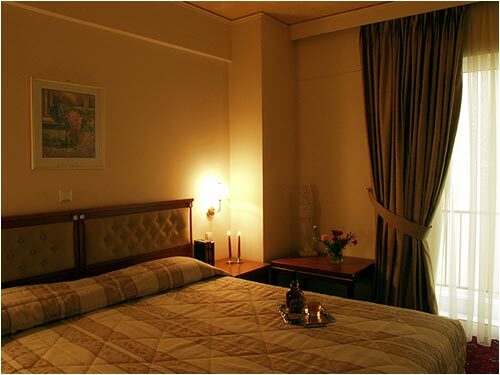 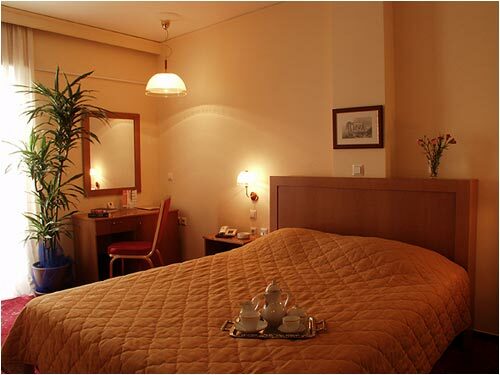 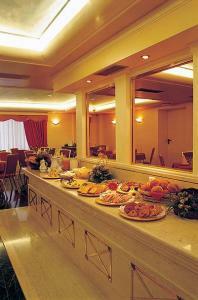 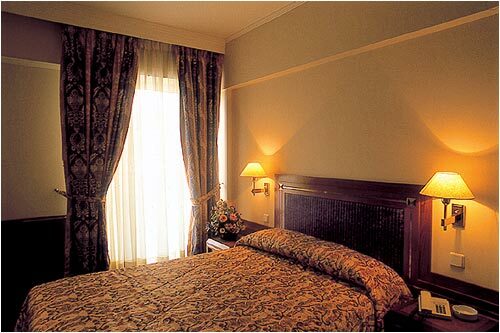 This completely renovated hotel offers all modern facilities (i.e. 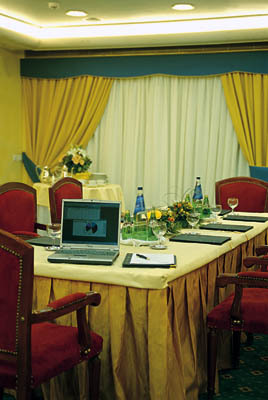 LAN with DSL lines for hi-speed Internet) and yet the warm and friendly environment required by today\'s discerning travelers. 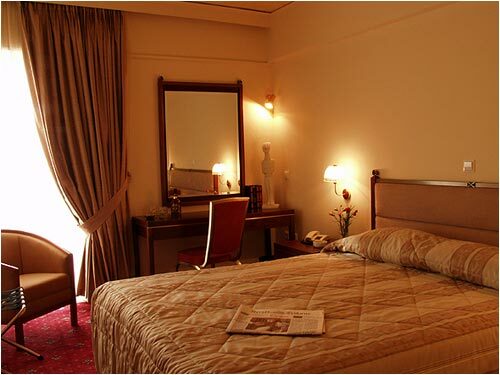 Sixty-eight fully equipped rooms and three spacious suites, luxuriously furnished communal areas and the personalized service provided by our dedicated personnel, guarantee the high standard of services that have been offered to guests of the Savoy hotel for over twenty five years. 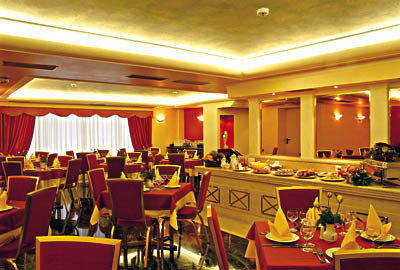 The hotel\'s Restaurant and Bar, adjoining the ground floor lobby, offer a generous buffet breakfast from early morning hours, Greek and Mediterranean tastes during the day and excellent local wines and drinks into late at night, in a relaxed and elegant atmosphere. 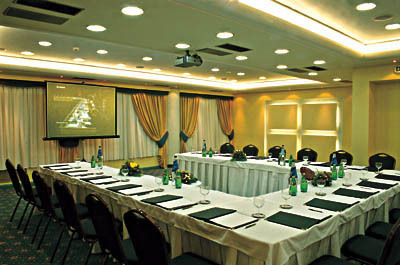 The newly renovated conference rooms in mezzanine, fitted with all the latest in audiovisual equipment, simply set the standards in Piraeus for banquets, conferences, meetings and seminars of all types. 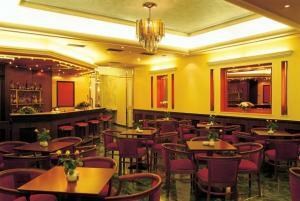 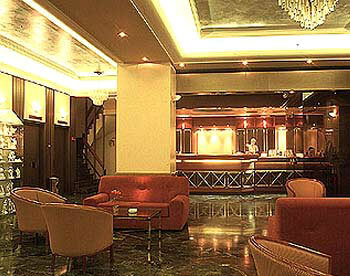 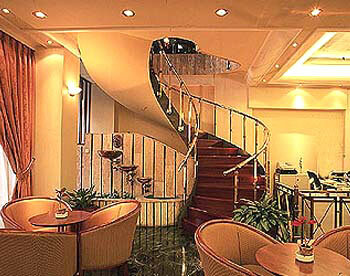 If you are familiar with SAVOY HOTEL, please share your opinion of it with other travelers. Write a review!